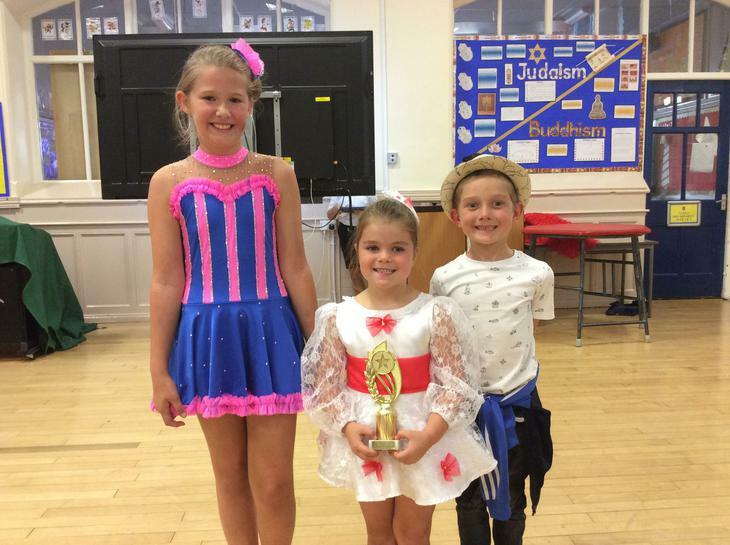 Congratulations to all of the children who performed in Burton Road's Got Talent, you all did fantastically well! Mr Harris, Mrs Gillespie and Mrs Wilson had a very hard decision because you were all brilliant! We can't wait for Burton Road's Got Talent 2019!